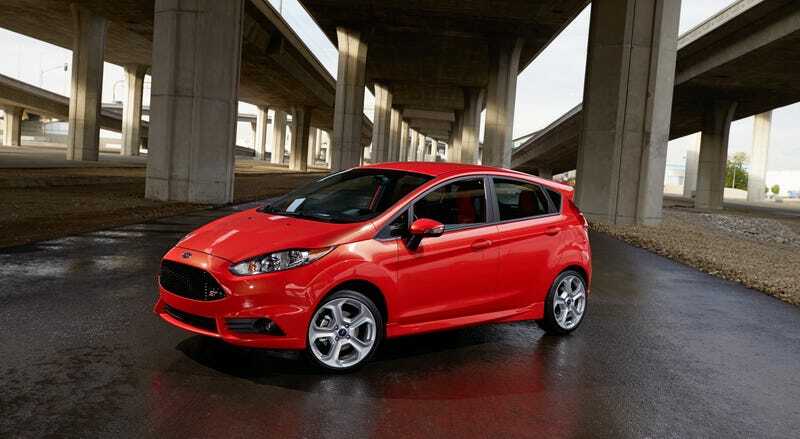 Has anyone regreted getting a Fiesta ST? Right now I am having a really hard time trying on pulling the trigger on a FisT. I have now driven two and had a blast in both but I can’t help but feel after I put down all of this money I will just have remorse. I think a lot of this comes from having to give up my Mustang. I can’t even explain how hard it’s going to be letting this car go after putting so much time and money into it. I loved finally getting to own something like this, going to so many car shows and having something to show. The sound of it, the looks and the experience driving it is hard to match. But I have to let the car go, I’m transferring schools and will have to travel. Not only will it just be difficult in traffic everyday but I will tear apart the car in the process and that would hurt to watch. Not to mention how old it is and the risk of something going wrong. The ST is kind of perfect, sporty, fun, practical, efficient, great for a city, easy in traffic, is the only sports car that will not make my insurance skyrocket, among other things. Not to mention I get a brand new car with a warranty. Financing right now is really hard to pass up but fully committing is really scary. Getting this car allows me to pay it off by the time college ends and if I get a good job I can really get anything I want with a reasonable price. I could even keep the ST and get something a little bit crazier. But I don’t know. The whole idea to get the ST is logical however I am having a hard time with this. I really just want to be happy with what I get.